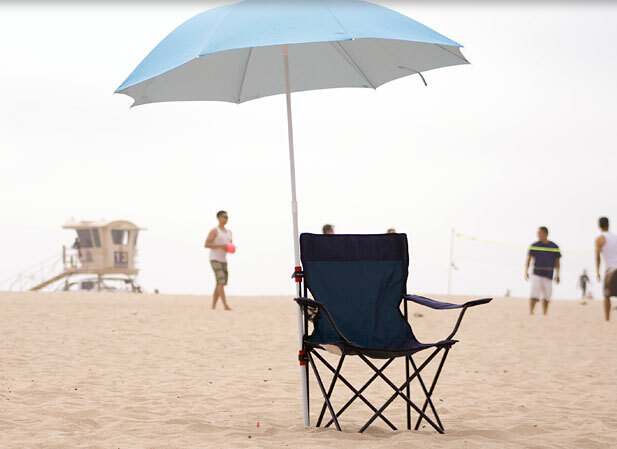 Sun Umbrella Brace is a one-of-a-kind and innovative way to easily mount your beach umbrella to a chair leg, bleacher railing, cooler handle and more! 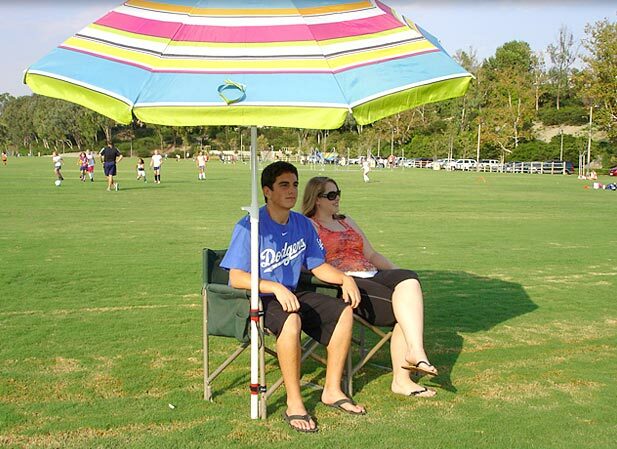 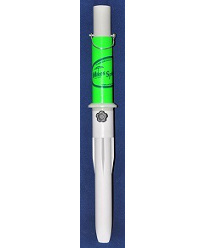 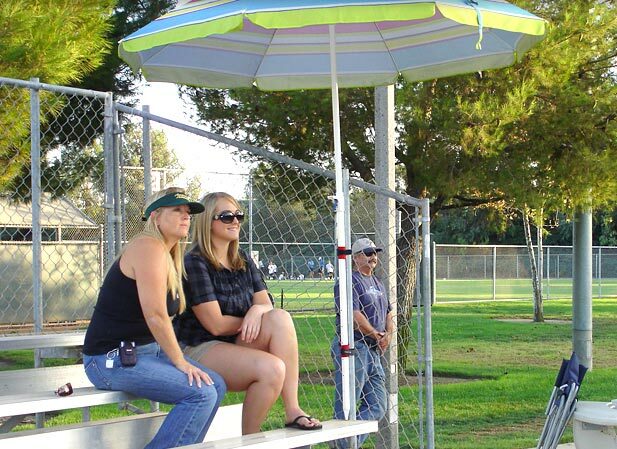 The Sun Umbrella Brace’s patented design eliminates the need to hold a sun umbrella when sitting at a sporting event or other outdoor recreational activity. 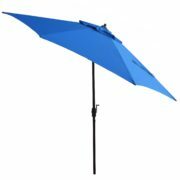 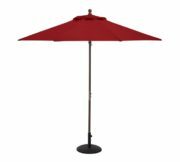 Ideal for those who want the comfort of shade and protection from the sun’s harmful UV rays, but do not wish to tediously hold an umbrella. 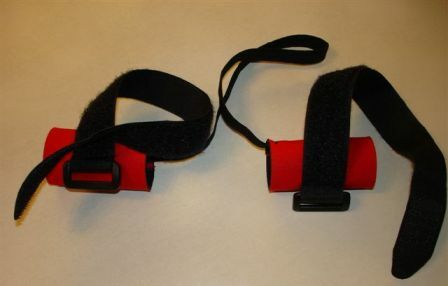 SKU: 655. 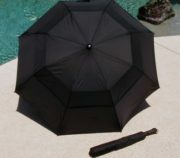 Categories: Beach Umbrella Anchors - For Chairs, Beach Umbrella Anchors & Holders.